Prostate disorders can cause this symptom in men, but its cause in women is more likely to be a bladder, ureteral, or kidney disorder. 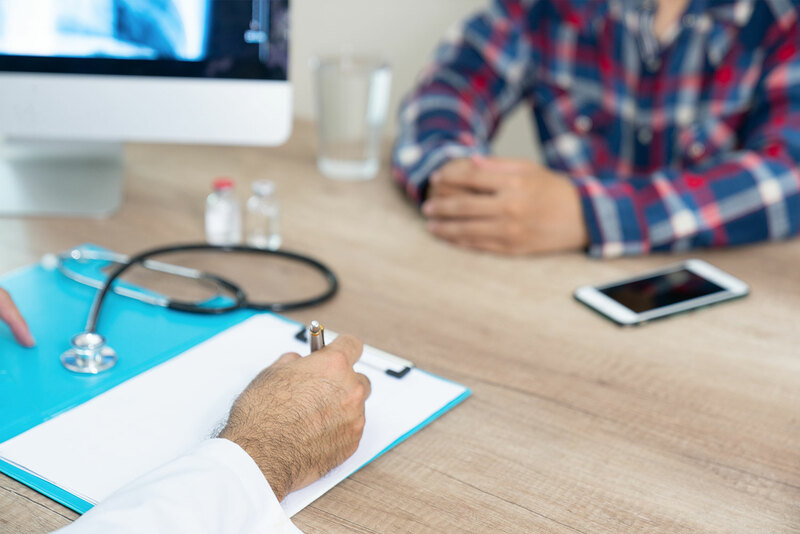 Physicians specializing in urology are trained to treat health disorders affecting the urinary tract (including bladder, kidney, and prostate cancer), and are called urologists. According to study findings published in the Journal of Clinical Oncology on the comparative impact of urology care on urologic cancer mortality, the presence of a urologist in a specific US geographic area was associated with lower mortality for urologic cancers in that geographic area. Affiliated Urologists treats patients with a wide range of urological disorders, and has offices in Phoenix, Scottsdale, and Biltmore. The American Cancer Society reports that bladder cancer is the fourth most common cancer in men (and women are three times less likely than men to develop bladder cancer). However, kidney cancer is among the 10 most common types of cancer in both males and females. Urological cancers are also more likely to develop in adults aged 50 and older. A high PSA test result may suggest prostate cancer, but it does not necessarily mean that a man actually has prostate cancer. While a positive biopsy result is the usual way that prostate cancer is diagnosed, the disease progression is usually 20 years or more to a terminal phase – so no particular treatment may be necessary in elderly men who are diagnosed with prostate cancer. Interstitial cystitis is more common in women than men, and affects nearly 6 percent of all women in the US (per the Interstitial Cystitis Association). Symptoms include a persistent urge to urinate, feeling of bladder pressure (and/or bladder pain), and sometimes significant pelvic pain in afflicted women. The Mayo Clinic notes that it can have a prolonged impact on a woman’s quality of life, and is usually diagnosed in women aged 30 and older. The first visit to a urologist begins the process of determining the cause and best treatment course for the urological condition. Typically, the urologist will initially review the patient’s full medical history, and especially in relation to past urological issues. Then, diagnostic tests (such as urine and blood tests, and scans) are often performed. Once the results of the diagnostic tests are available and a diagnosis has been determined, a patient’s treatment action plan can be developed. Our physicians at Affiliated Urologists provide comprehensive urological medical care, and are here to aid you in achieving improved health through urological diagnosis and treatment.